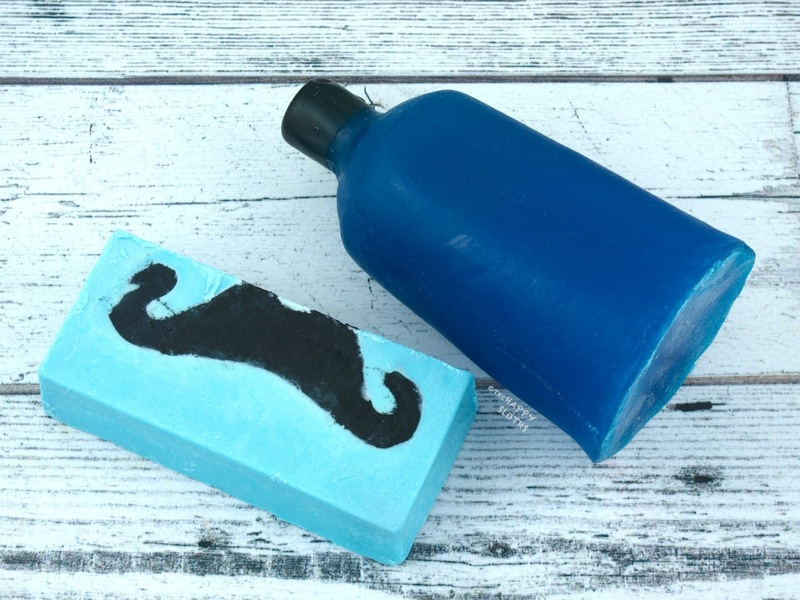 Available in three bold designs, the Mustachio Soap has an intense minty scent thanks to the fresh mint infusion, spearmint oils, and menthol crystals. The scent is a little too sharp and intense for my liking but it certainly feels very masculine. The soap contains cocoa butter and coconut oil so not only will it leave the skin tingly and squeaky clean, it also provides a light hydration to prevent drying. A fan favorite from Lush, Dirty Springwash has now joined the Naked Shower Gel family. Scented with spearmint and menthol crystals, the solid cleanser smells identical to Moustachio but a lot lighter. The product lathers well and provides a cooling sensation to the skin. If you love mint, then Dirty Springwash Naked Shower Gel (or the regular liquid) is definitely a must-have! Shaped like a funky fidget spinner dusted with a coating of plastic-free glitter, Fun for All the Family is a reusable bubble bar scented with the most amazing combination of sweet orange, lime, and frankincense. Not only does the bar fill your tub with luscious bubbles, it also turns the water into a deep blue hue. This is hands down one of my favorite items from Lush in the recent months. The scent is simply divine! If you can find it in stores (because it is sold out online), definitely pick one up! 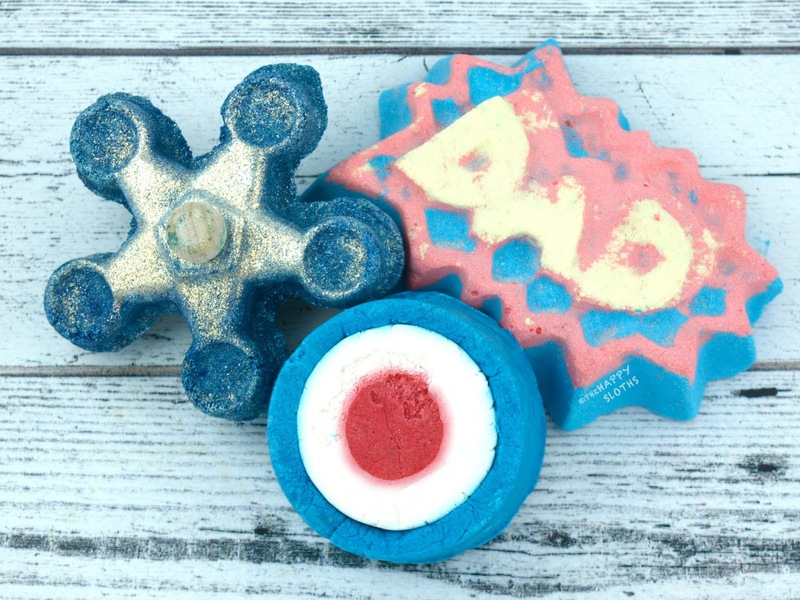 A returning champion from past Father's Day Collections, Modfather is a bright tri-colored bubble bar scented with Brazillian orange oil. The bar turns the water a soft purple-blue and it smells sweet and refreshing. 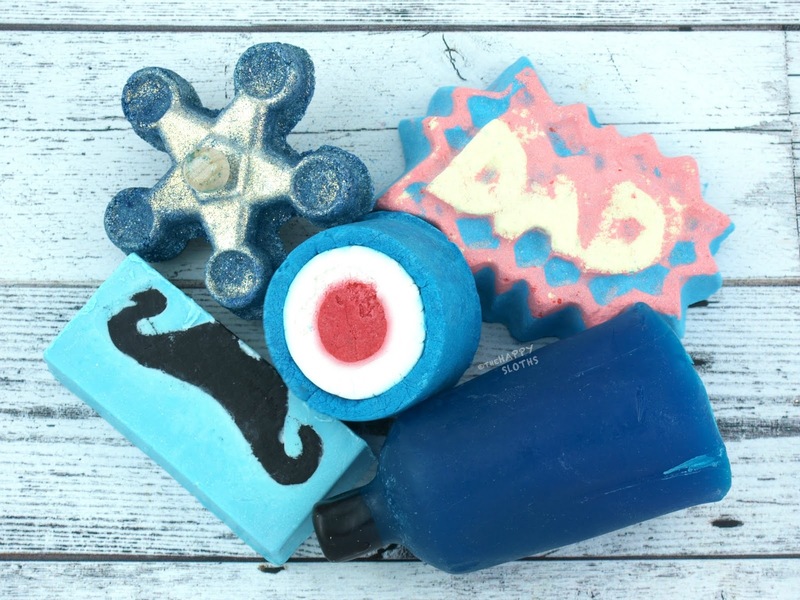 Another Father's Day favorite from Lush, Superdad is an awesome-looking bath bomb pressed with the word "dad" in a comic-inspired font. Infused with sandalwood, guaiacwood, and frankincense, the bomb is as sweet as it is woody. The scent is super calming, perfect for a long, relaxing bath after a stressful day.